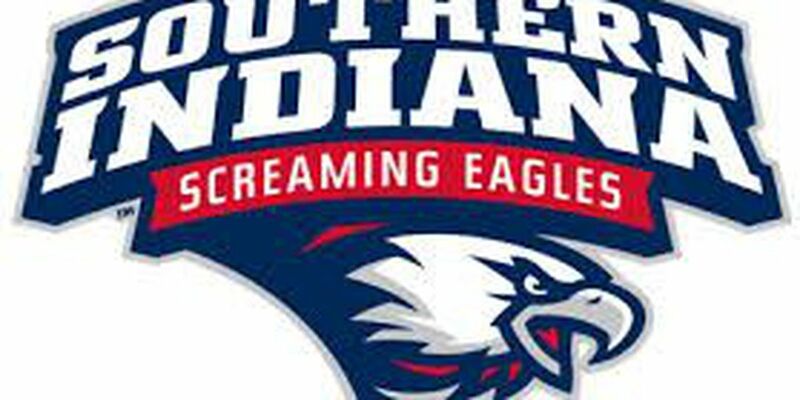 A pair of second-half runs gave the University of Southern Indiana women's basketball team enough breathing room to survive a late Rockhurst University surge and hold on for a 76-70 Great Lakes Valley Conference win Sunday afternoon at the Physical Activities Center. 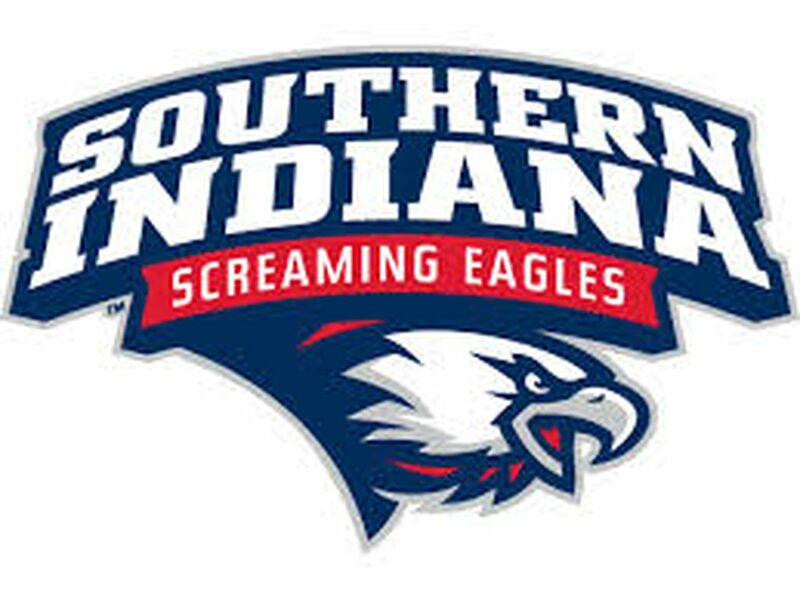 USI (10-2, 2-0 GLVC) used a 7-0 run to a break a 44-44 stalemate in the early stages of the second half; then used a 14-2 rally midway through the period to build a commanding 65-50 advantage. Freshman guard/forward Kaydie Grooms (Marshall, Illinois) sunk a three-pointer to put the finishing touches on the Screaming Eagles' 7-0 run, which saw scoring contributions from three different players. USI took advantage of a Rockhurst turnover and got to the free throw line on back-to-back occasions during the one-minute spurt that staked the Eagles to a 51-44 lead with just under 15 minutes to play. USI went 6-of-6 from the field in its 14-2 run, which turned a 51-48 margin into its largest lead of the game. 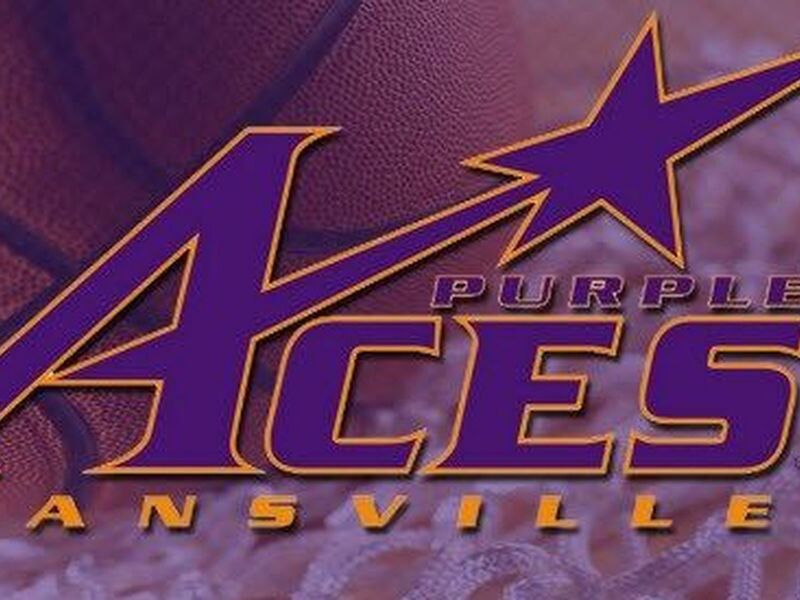 Senior forward/center Anna Hackert (Evansville, Indiana) had five points during the rally, while sophomore guard Tanner Marcum (New Albany, Indiana) chipped in four points. Defensively, the Eagles held the Hawks to just 1-of-4 shooting and forced a pair of turnovers during the two-minute rally. Those stretches proved to be critical junctures for the Eagles, who led by as many as 11 in the first half and 38-32 at the break. Rockhurst (6-5, 0-3 GLVC) shot 7-of-14 from the field, including 5-of-9 from three-point range during the final eight minutes as it closed to within a basket with one-minute to play. Senior guard Autumn Miller (Louisville, Kentucky), however, sunk back-to-back free throws with 45 second to play to give USI a 74-70 edge; then following a Hackert rebound on the defensive end, Marcum put the game out of reach with two more free throws. Hackert paced the Eagles, who shot 50.9 percent from the field, with 18 points and 12 rebounds. She scored 14 points in the second half as she finished with her ninth double-double of the season. Marcum added 15 points, while Grooms chipped in 10 points and five rebounds. Miller had a career-high seven assists to go along with seven points and four steals. The Eagles' turnovers cost them throughout the contest as Rockhurst scored 29 points off of 17 USI offensive miscues. The Hawks, who connected on 11 three-pointers, turned USI's 11 first-half turnovers into 16 points, while USI's six turnovers in the second half translated into 13 Rockhurst points. USI, which out-rebounded Rockhurst, 38-29, returns to action Thursday at 5:45 p.m. when it visits No. 21 Drury University in Springfield, Missouri.